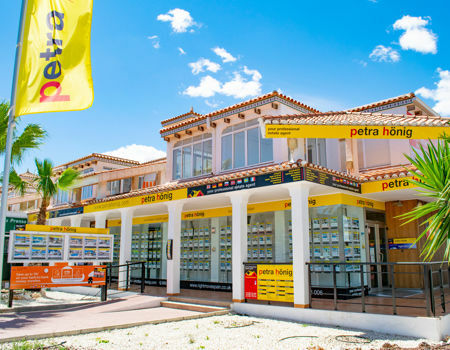 Our real estate agency offers wonderful properties for sale in Guardamardel Segura for all clients wishing to enjoy a pleasant city, located in an incredible area of Spain. Our agency has a total range of 28 properties, selected to meet the needs of their owners. On the one hand, we have fabulous resale apartments that will make you wake up your 5 senses. Some houses characterized by their modernity and beauty. It is an ideal home for all families wishing to enjoy an unforgettable vacation. A cozy and ideal home to enjoy the hottest days of the year. 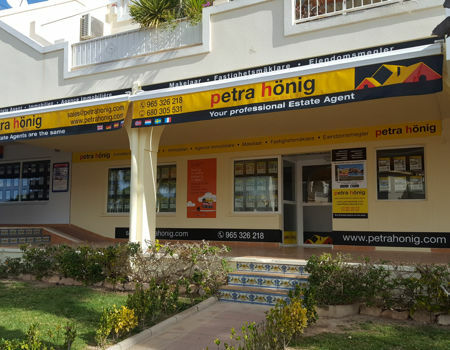 On the other hand, Petra Hönig offers some great semi-couriers that are also an excellent option to enjoy your holidays or retirement. It is a larger house with features prepared for larger families. Another property in Guardamar that we offer, very similar to the latter, are the townhouses for sale. Finally, so that you wish to share with all your family, every moment of your life, we offer you magnificent villas in Guardamar, a house built to not think about the absence of space. 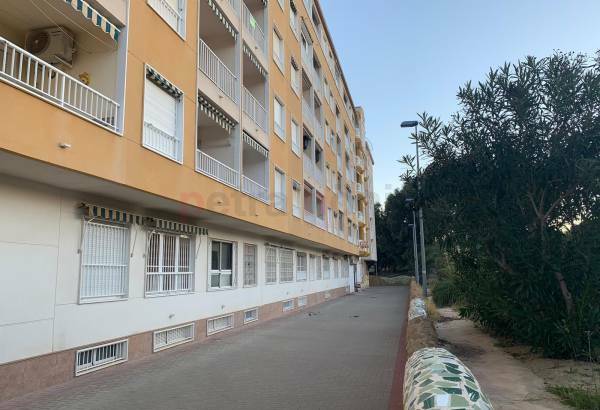 In addition to offering some great properties for sale in Guardamardel Segura, we offer the possibility that its owners live in a city with a wonderful climate. The city usually enjoys warm temperatures throughout the year. Thanks to its climate, you will not have to think when it will be the next day that you will see the sun. Its more than 2,800 solar light per year, will allow you to live at ease and comfortable. 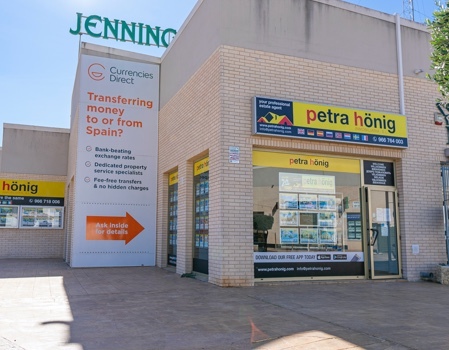 Get in touch with our real estate agency to be able to contract one of our properties for sale in Guardamar del Segura. Our office is located in El Raso, a specific area of the city. Come and meet us at the Euro-Terra Shopping Center, Plaza de la Figuera 1- Local 7, 03140 Guardamardel Segura. 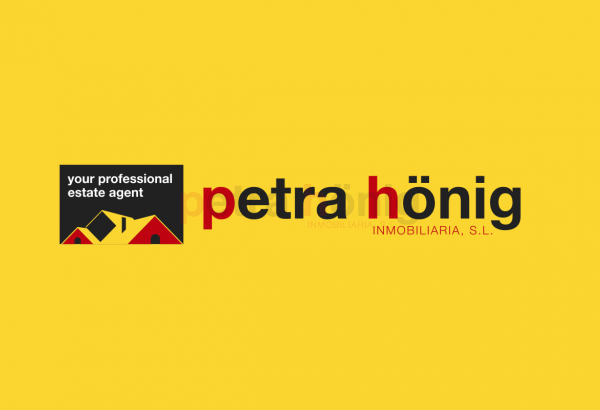 If you want to contact our real estate agents by email or phone, you can do so by sending an email to info@petrahonig.com or by calling us at (+34) 966 716 019. Decide the option you see most convenient, and start discovering The advantages of living in Guardamar.